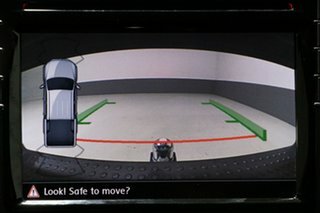 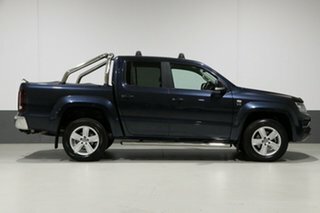 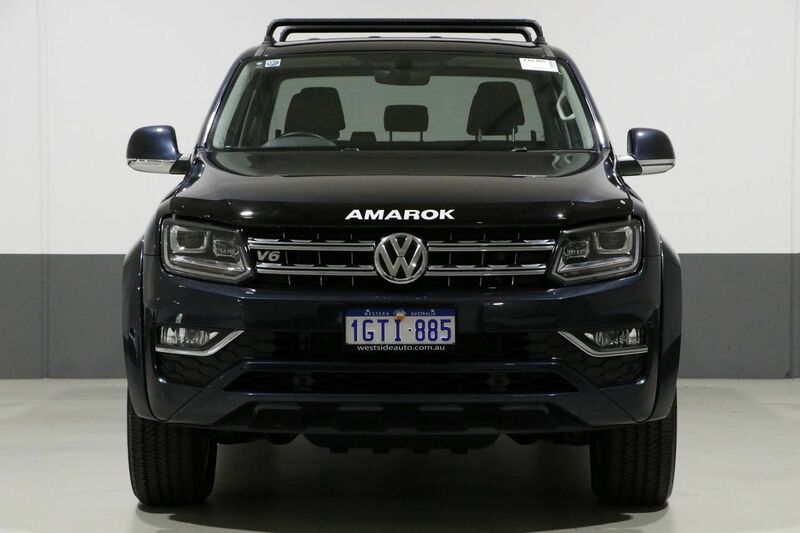 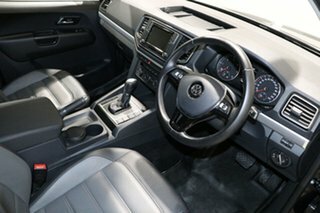 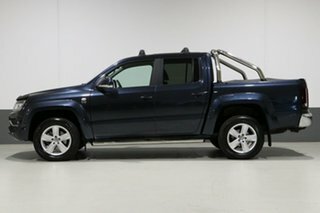 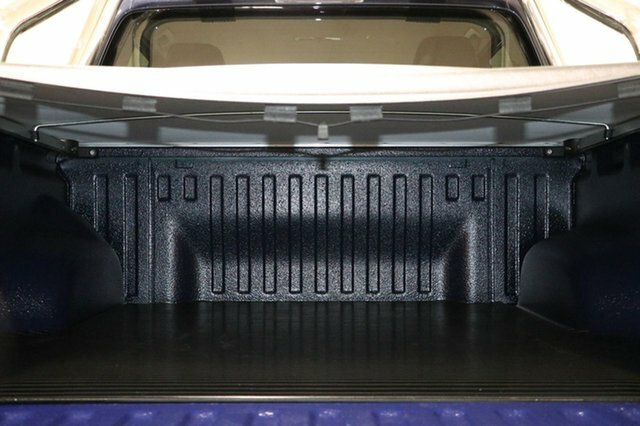 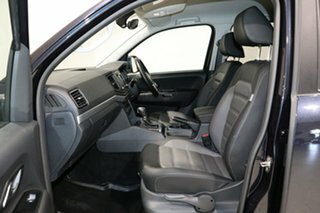 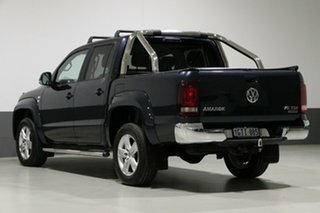 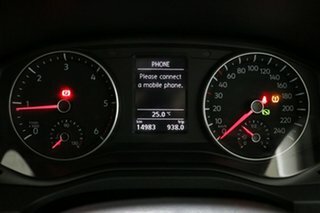 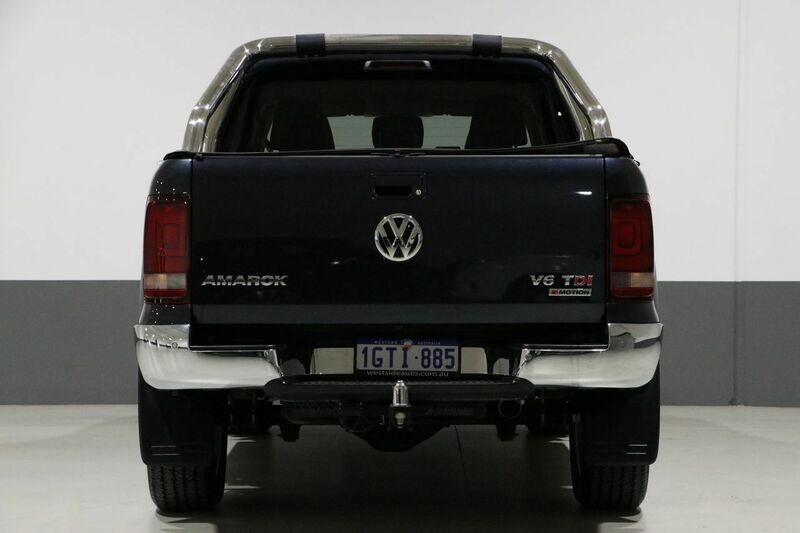 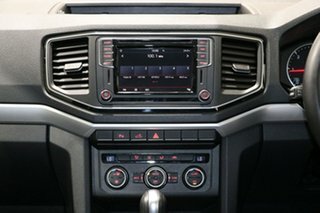 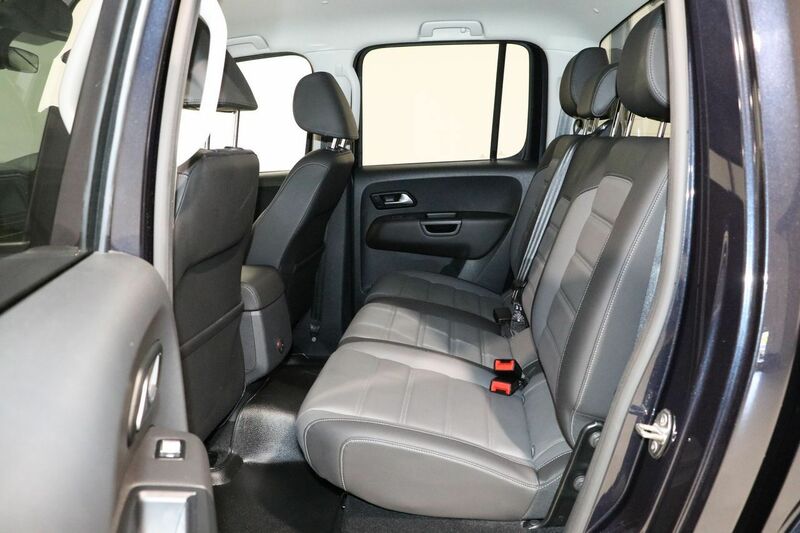 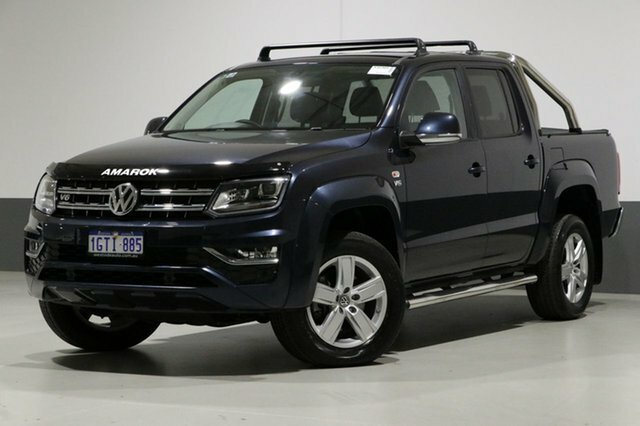 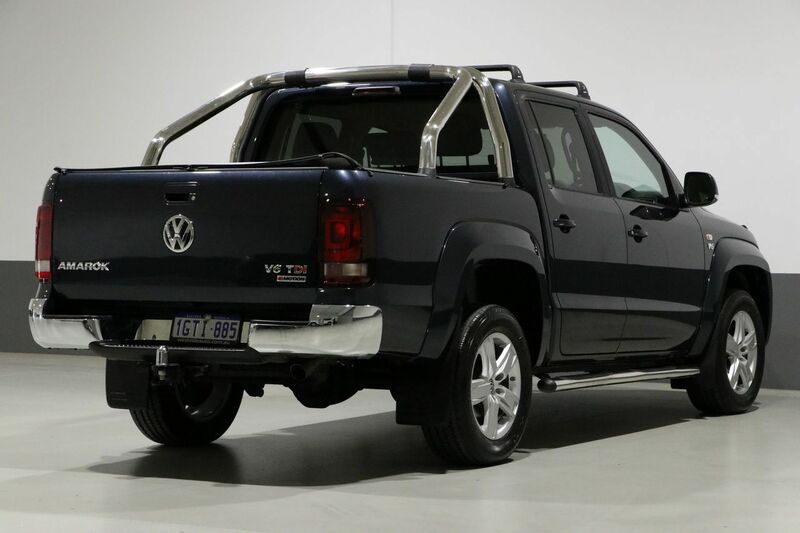 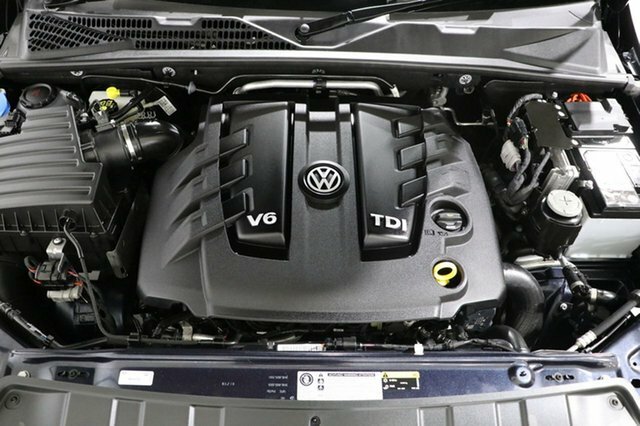 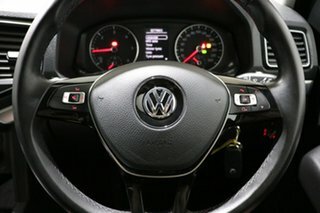 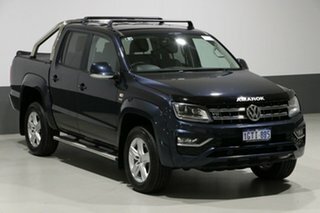 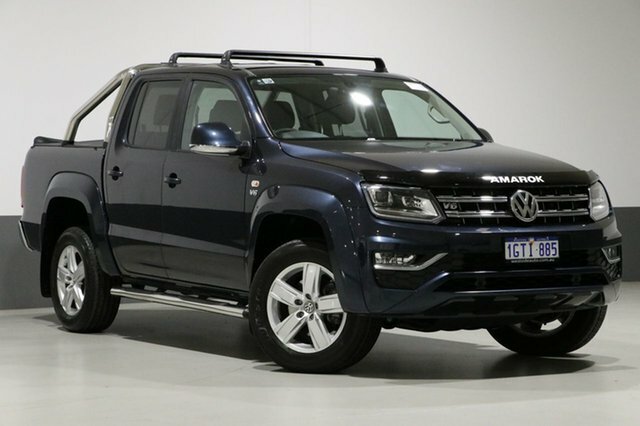 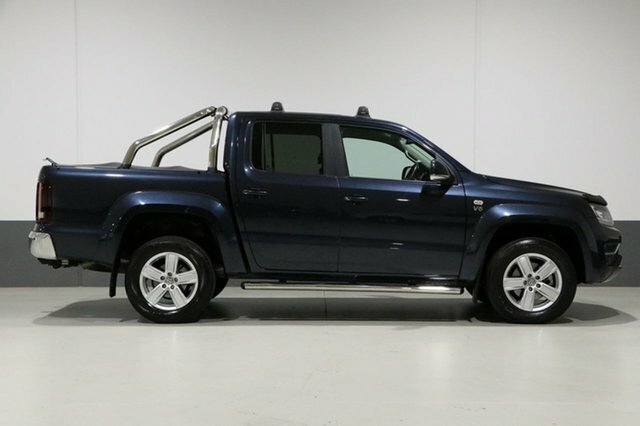 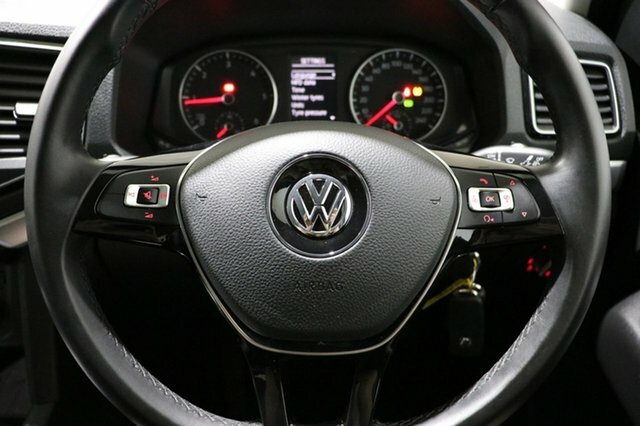 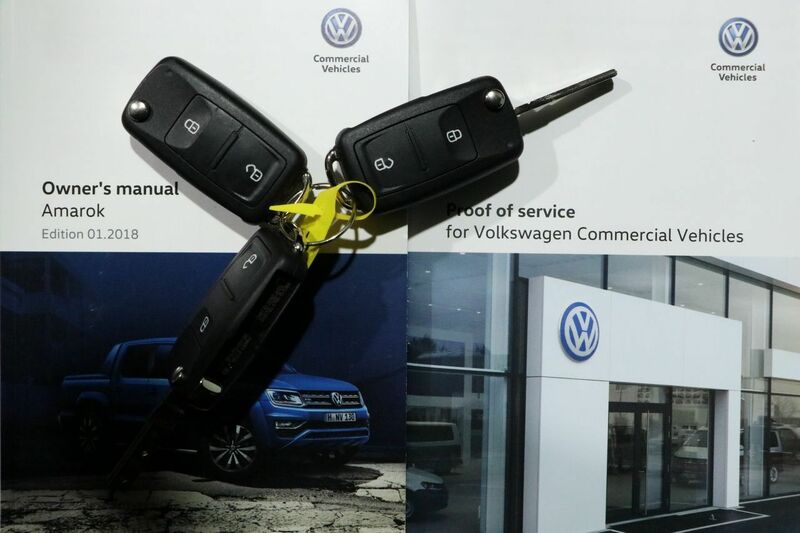 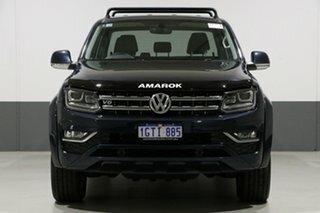 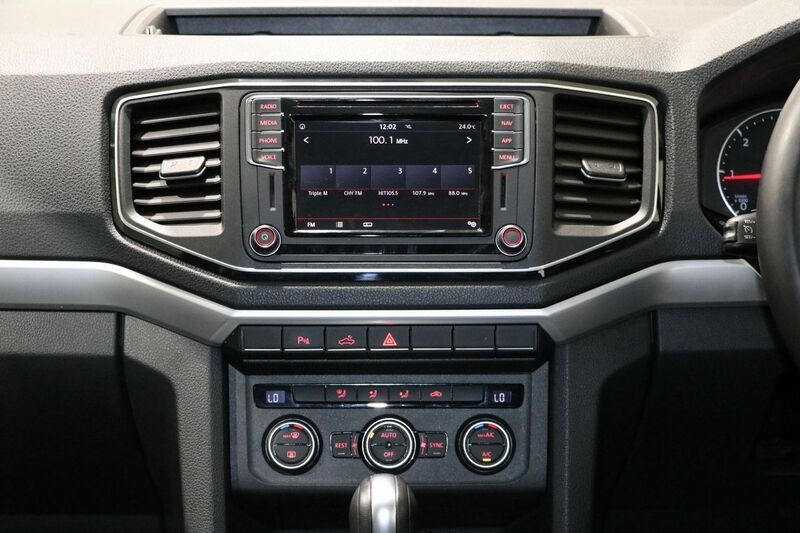 **$7000 worth of extra options **15k Service Completed by VW 08/02/19. V6 TDI550 Highline in Starlight Blue Metallic, full Vienna Leather interior ($2,750 option), Tow-bar ($1,250 option), Ezy-Down Tailgate, Tonneau Cover, Indigo Blue Speedliner (tray coating) with rubber anti-slip tray liner, Roof Racks, bonnet protector, high spec floor mats and tints, Bi-xenon headlights with LED daytime running lights, stainless steel styling bar, stainless steel side steps, front fog lights with cornering function, discover media navigation system, alarm with interior monitoring, tyre pressure monitoring system, dash panel with decorative inserts in bright silver, instrument cluster with multi-function display, leather-covered multi-function steering wheel, cruise control, dual-zone air conditioning system, composition media audio system, app-Connect, USB interface, four 12V sockets, (three in cabin and one in tray), parking sensors front and rear, rear view reversing camera, 18-inch alloy wheels, radiator grille with chrome elements, extended wheel arches. 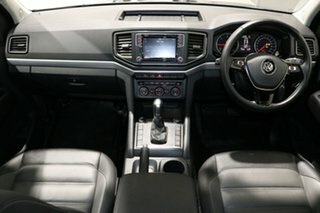 Absolute pleasure to drive, fully workshop approved, NC Warranty till mid 2021, huge saving off new, priced to sell instantly and will not last!